The Contour SCT has been one of our favorite designs over the years. Designed in house by our R&D department for ultimate versatility and durability. 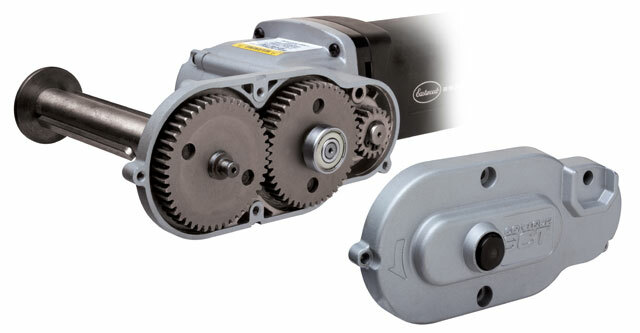 Backed by an industrial 9 amp motor ensures all the power you need when you need it. Select from 1000-3700 RPM to perfectly match the speed you need to the project at hand. Stripping a vehicle down to bare metal has never been quicker and easier than today with our Contour SCT. The 4 inch wide drums clear massive amounts of material at a shot. Sure beats having a little sander working at a tiny area. 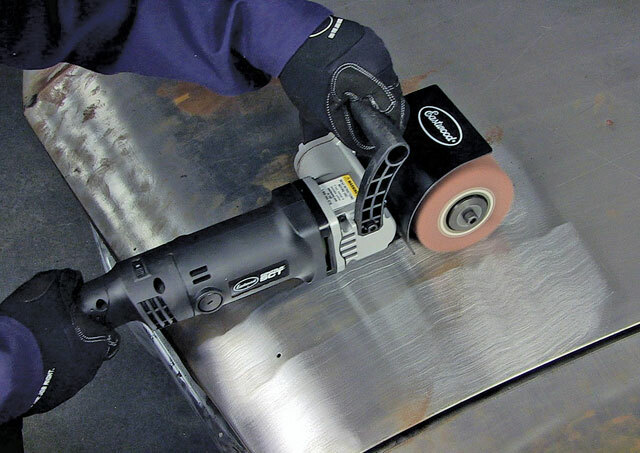 Versatility: While the tool is designed to strip automotive paint quickly and easily there are many more ways to use this tool. Customers have stripped, sanded, and prepped custom wood working projects as one example. Another great example would be one of our Co-workers who used his to prep a deck on his house to be painted. For the price you would rent a sander you can keep this around for other projects. 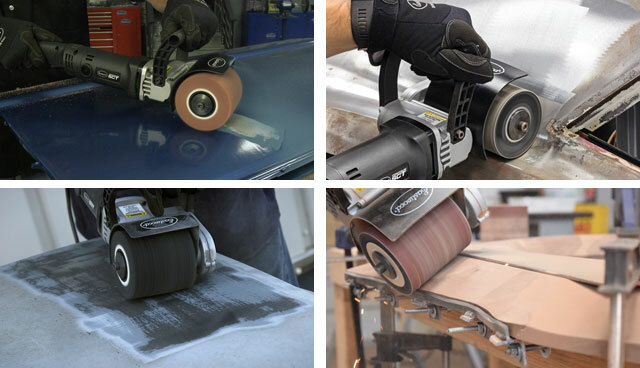 Our Extensive line up of different types of drums is always growing, so you’ll never run out of uses for this tool. Look at all the drum options we currently offer by simply clicking here. Durability: During the design process we knew we wanted this tool to outlive most. All the gears inside this unit are steel. No plastic to strip or belts to slip during us. Have confidence in the tool as you press into the work. Value: After getting this tool you’ll find yourself reaching for it more and more. The more you can find uses the less it costs per use, plus the length you’ll own this tool compared to the competitions versions. Our inline ergonomic inline design ensures you’ll be able to run this tool for extended periods of time without fatigue. Just Plug into any standard 110 volt outlet and you’re good to go. One last thing, if you plan on using this away from an outlet as most of us do, make sure to grab our Heavy duty 25 foot extension cord. Made from 100% copper 12 gauge wire to ensure proper power transition to your tools. No need to add resistance and bog down the motor with a home use quality cord.